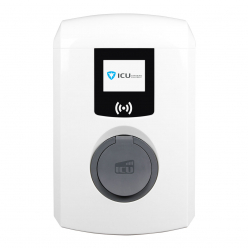 299,00 € 299,00 € tax incl. 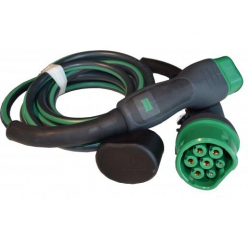 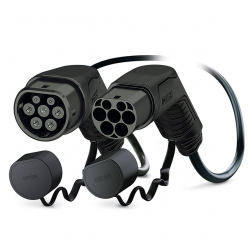 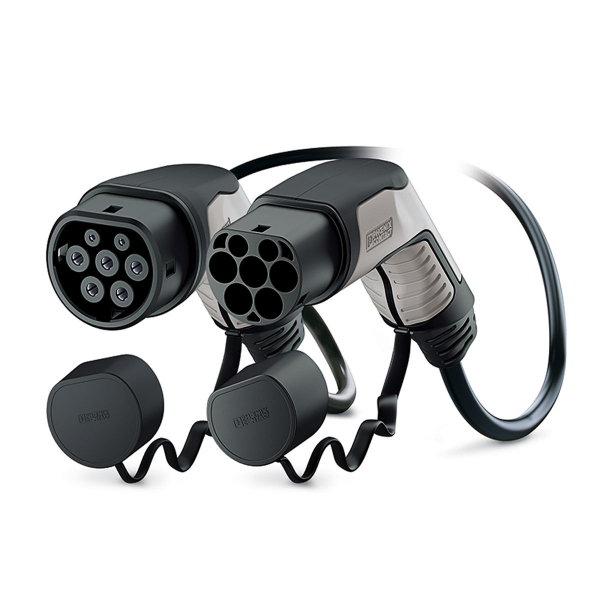 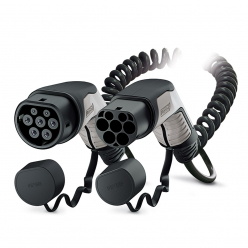 The charging cable EV Phoenix Contact - Type 2 to Type 2 - 10m - 22kW (3 phases 32A) - Ref. 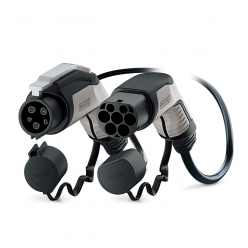 1628201 is ideal for charging your electric car type 2 a maximal power of 22kW .